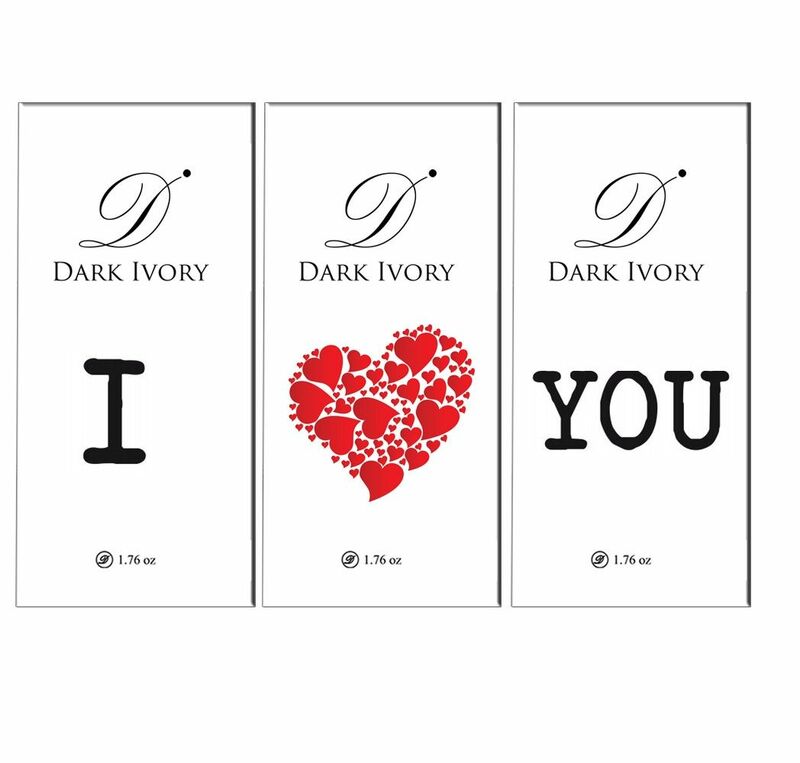 Yummy Dark Ivory chocolates wrapped in beautiful valentine wrappers are up for grabs to help you celebrate this valentine in style. Express your affection exclusively with Flaberry.com's all new valentine special collection. "Hearts in Heart" is one such addition to this typically tasty collection.